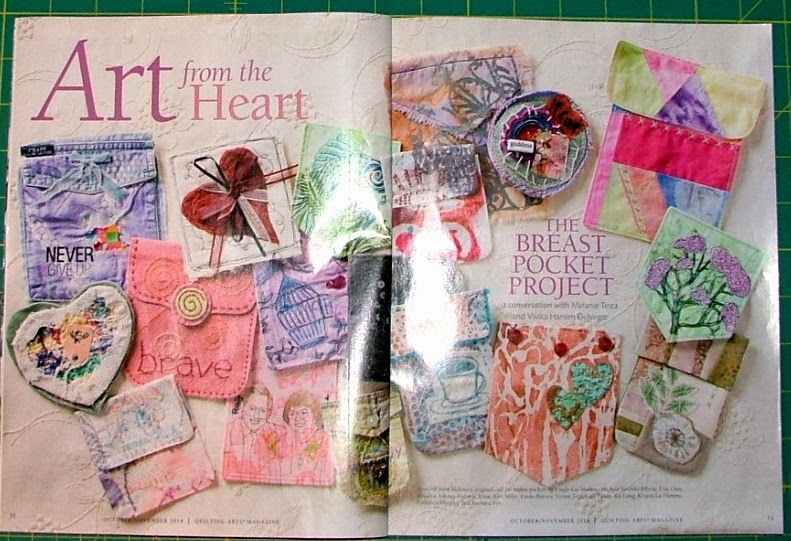 ...lo and behold..I had a project in this newest issue under the title "Art from the Heart: The Breast Pocket Project." And, I must say that I am just so proud to be part of Melanie Testa's wonderful project! And its such fun to open a magazine and see a photo of one's own project and know I've been #published again! Such fun!! I had previously blogged about Melanie Testa and her amazing and courageous battle with breast cancer, her decision to forgo reconstructive surgery and to live the valiant life of a warrior.....battle scars and all. 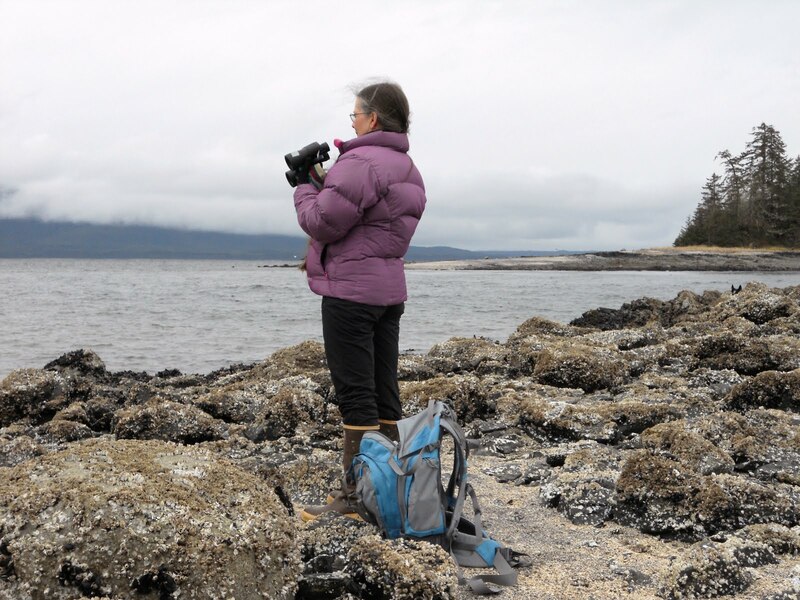 We had moved my own mother down from Juneau, Alaska to Seattle, Washington, and then down to live with me for the next nine months in Salem, Oregon after her own diagnosis of Stage 3b Inflammatory Breast Cancer in 2001. This became a journey shared with the loved ones that surrounded her, my father, and myself. Melanie Testa was surrounded by a gigantic circle of powerful women every step of the way as well as by her own loving husband and family. So, her story felt in many ways like our story. When she wrote on her blog about her experience and her "Breast Pocket Project for Flatties", I knew that I not only wanted, but needed to make some in my own mother's honor. My mother only lost one breast, not two, but the loss of it, even at almost 80, was huge for her and for my father, and we had to use a lot of healing love to get her through her own 9 months in the battlefields of chemotherapy, a mastectomy, and then finally, radiation. They gave her the strongest forms of each of those that they had, her chances of survival were already so low. But she not only survived, she made it to her 5 year survivor's milestone and didn't die until 2013 and then after an 8 years battle with Alzheimer's Disease. We have fought many healing battles she and I, as women do with their supports groups all over the world with these diseases. And those diseases, and their scars, and the judgments from those scars live on and become a battle of their own. For every stare, for every rude comment, for every curious glance at a flat breast, lies a warrior woman (and yes, even some men who have had breast cancer) and in that warrior woman... or man, lies the true and valiant heart of the strongest of warriors. A breast pocket is a symbol for all that lies within, all that heart and that breast that sacred place carries, all that it has nurtured, all that it has healed, and all of the proud scars of that journey to get to that ultimate and courageous place of survival. Melanie is sounding a louder call to action. 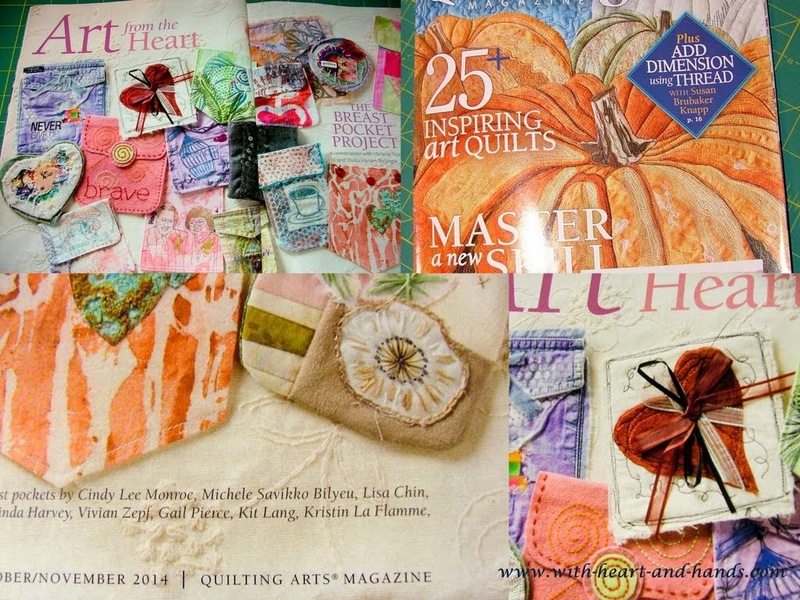 A call for all of us to make many, many more breast pockets and to submit them for publication in a future issue..either print or online..of Quilting Arts Magazine. Pick up an issue and check out pages 10-14. And while you're there take a look at my little be-ribboned heart pocket...right under the title word 'Heart' made with muslin and velvet and satin ribbons...it has a secret pocket in the back, where no one can see what it holds, or what it has gone through.... yet every stitch, every bit of all that covers, or adorns, fills it with all of that love that still lies within. 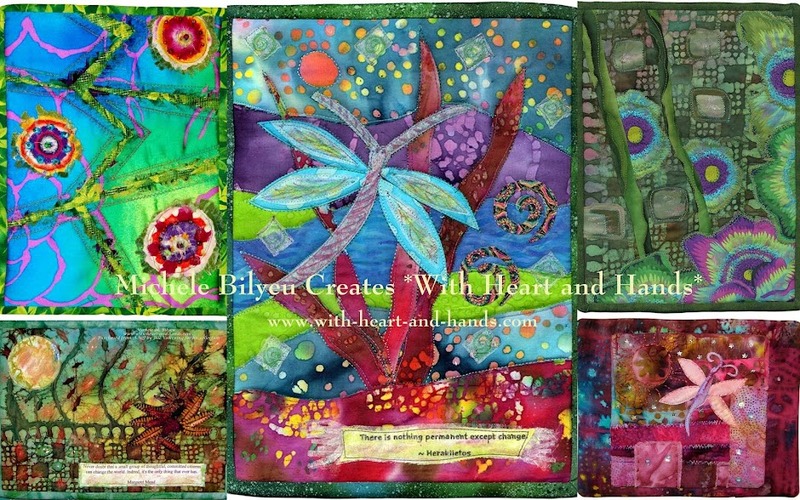 Feel this powerful place, this pocket of power and healing and love, and make and donate a pocket of your own. 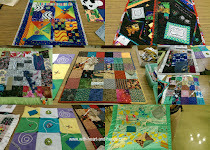 Snippets and Threadtales:Yes, I'm Certifiable! I have read of Melanie's crusade ... Congrats on having your work included in thi QA issue. This is a wonderful project. 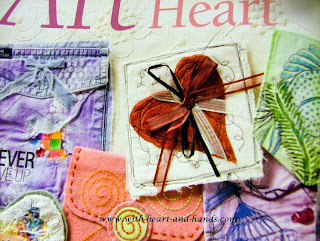 I love the little heart pocket that you made, it looks just like you and how you send love to others. I love coming here even if I don't comment very often. I do read and enjoy every nugget you share. Congratulations! Not only for your appearance in QA, but for the inspiration you give for an important cause!